As a lifelong resident of Michigan, I'm proud to serve Rockford as your local Farmers® agent. At my agency, we focus on outstanding customer service as well as educating our clients on the insurance options available to them. Located on Courtland Street next to Cinco De Mayo, my agency will ensure this process is straightforward and personalized to help you select the most comprehensive, cost-effective solution. 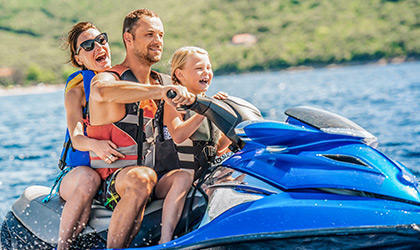 With 6 years in the insurance industry, I have the knowledge and experience to help you better understand your coverage options -- whether that's auto, home, life, commercial, and more. 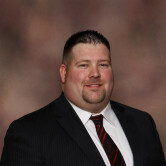 Give me a call at (616) 866-4500 and I'll be happy to answer any questions you might have. As your local Farmers agent in Rockford, I can help make you smarter about insurance. 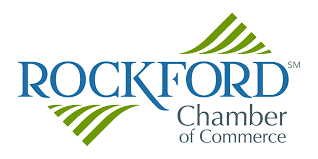 The Rockford Chamber of Commerce has been a leader in our community for over 100 years. Over that time, we've helped many thousands of businesses grow and expand and we've been a constant advocate for investment in our community's quality of life. As a supporter, I serve as a member of the chamber. 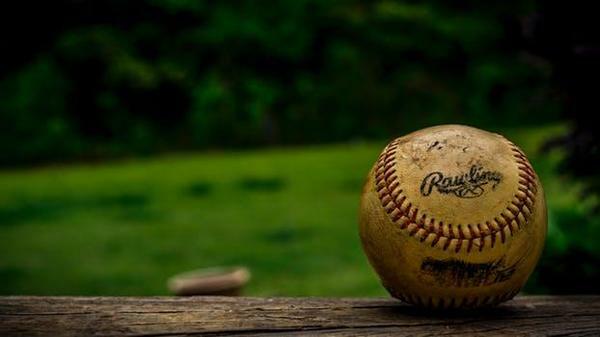 Our local baseball teams give opportunities to youth in the community through athletic training, traveling to tournaments, and building strong work ethic. As a supporter, I serve as a sponsor for a traveling team in the area.